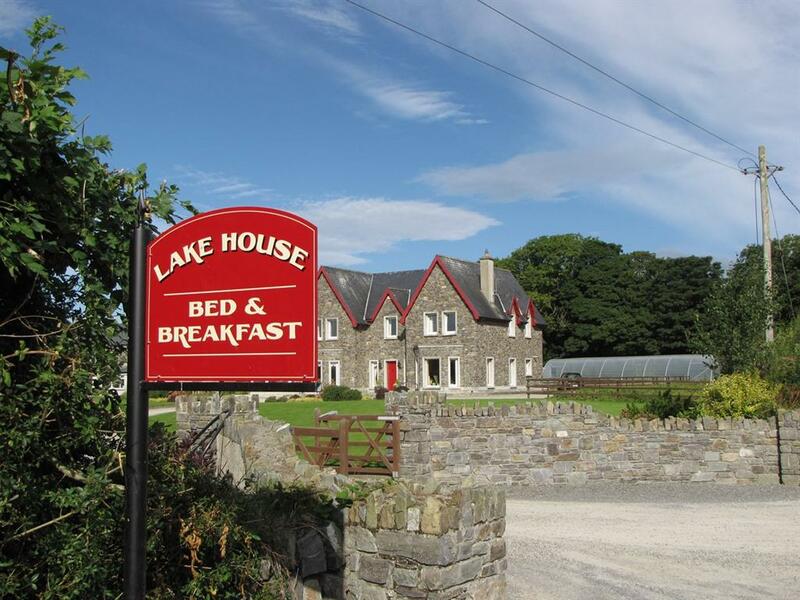 Lake House B&B, situated less than one mile outside the town of Dunmanway, just off the Wild Atlantic Way, offers high quality Bed & Breakfast in a peaceful, scenic country setting in the Heart of West Cork. 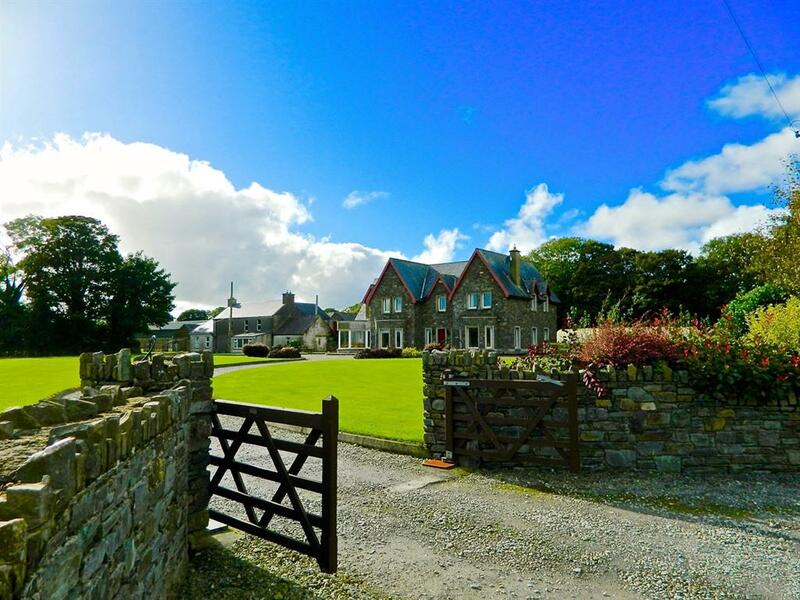 We have 3 large, well appointed, bedrooms, each with en-suite facilities and free Wi-Fi. 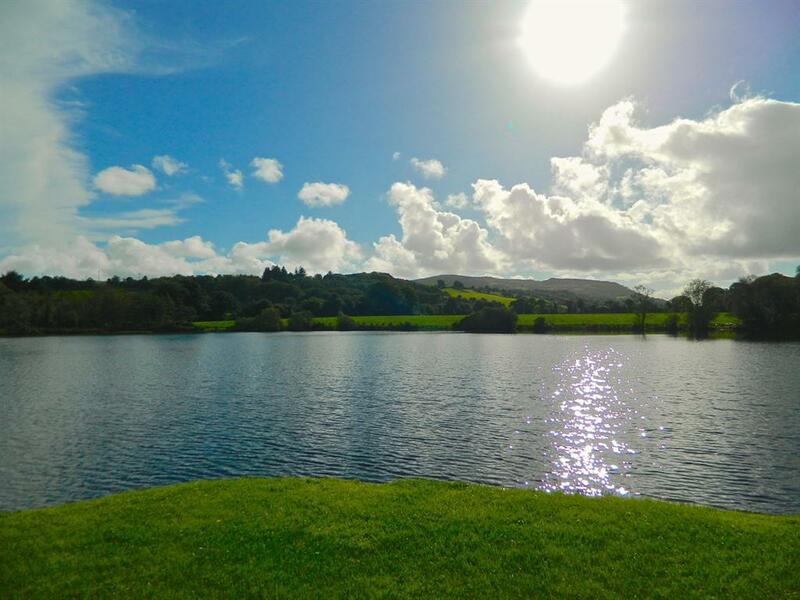 Surrounded by woodlands and panoramic views, looking directly out over our own private lake, you will find yourself in a haven of tranquillity in this newly built country house – set on a working family farm which dates back to the late 1800’s. West Cork is renowned for its artisan food. We serve freshly cooked breakfast using only local produce. We also cater for vegetarians and vegans and, with prior notice, coeliacs. Lake House is highly rated on Trip Adviser for its “Home from Home” ambience – do take time to check out our reviews! As you would expect from a family run farm house, the kettle is always on the boil, and there is always a warm welcome for guests. Our visitors, after a long day exploring West Cork, enjoy coming home to a cup of tea and Susan's home baking and a relaxed chat which often turns into a delightful evening's conversation. 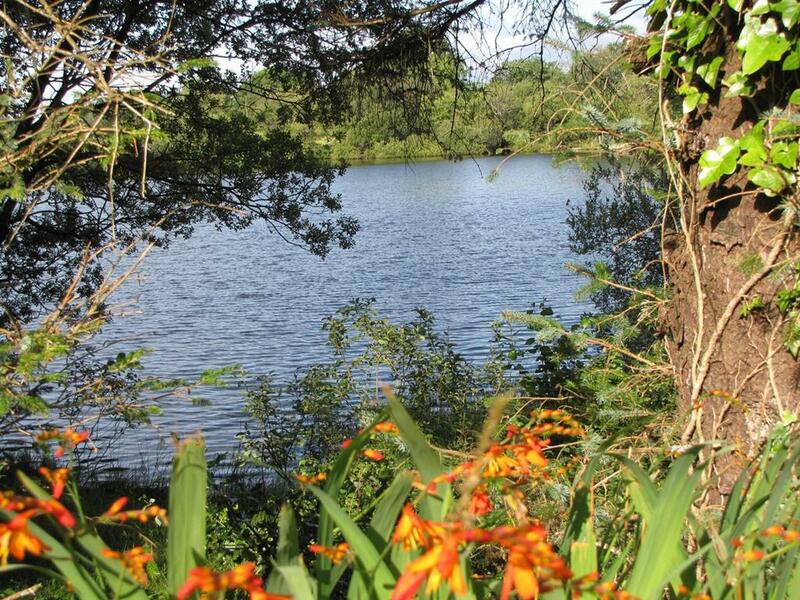 Lake House is 50 minutes’ drive from Cork Airport. We are the perfect base to explore the Mizen, Sheepshead and Beara peninsulas, and the Ring of Kerry. 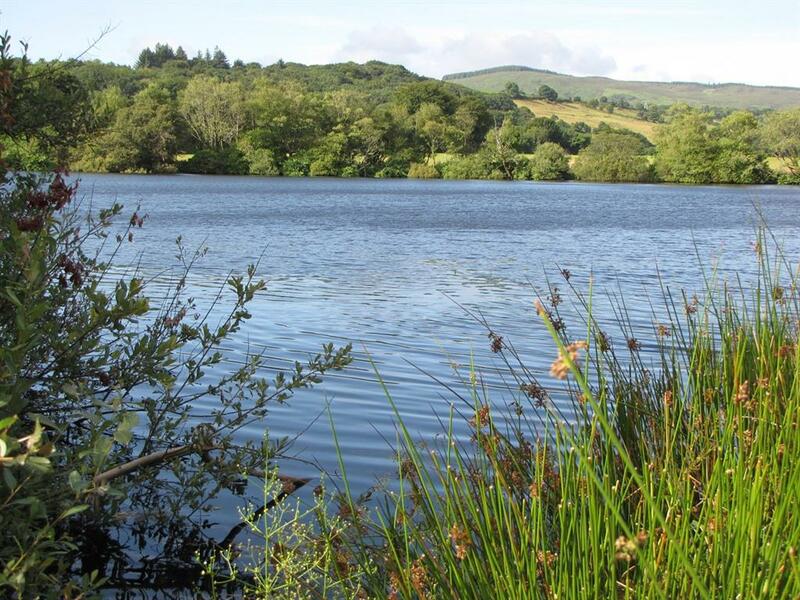 There is so much to do in the area, including Golf, Fishing, Walking, Cycling, Swimming and lots, lots more. 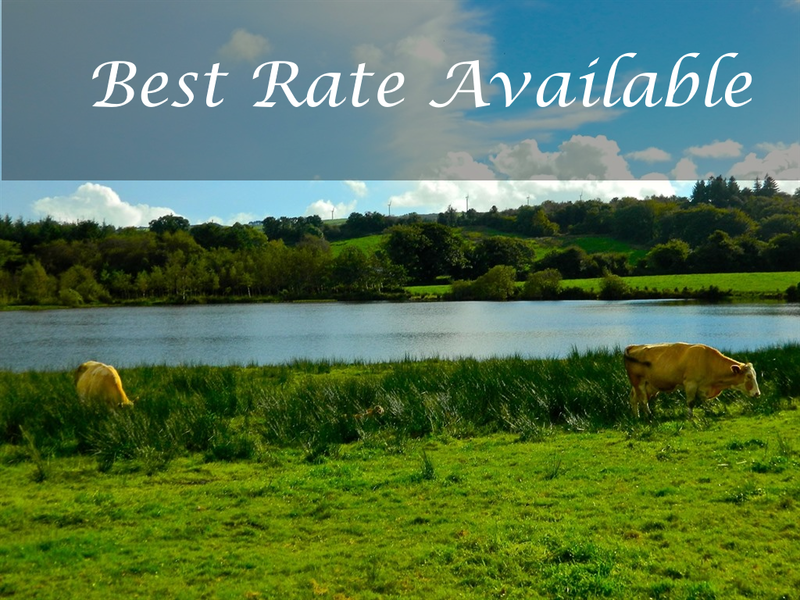 Only 15 minutes inland from the Wild Atlantic Way, in the very heart of West Cork, Lake House is situated on verdant farmland on the gentle rolling hills of West Cork. There is a network of major walking routes only 15 minutes drive away and historic sites relating to both the famous Gaelic footballer, Sam Maguire, and Michael Collins, a leading figure in the struggle for Irish independence Also, only 30 minutes away, lies Inchydoney - one of the top 10 beaches in Ireland and the ancient religious settlement and woodlands of Gougane Barra.